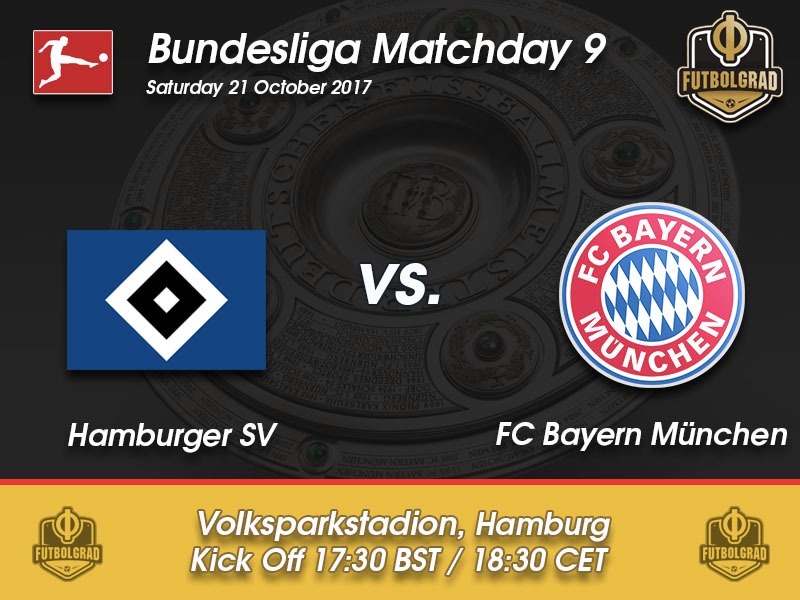 Hamburg vs Bayern München – Saturday, October 21, 17:30 BST/18:30 CET Volksparkstadion – Hamburg, Germany. The schedule has been kind to Jupp Heynckes, who continues his mission to get Bayern back on track on Saturday against Hamburg. It will be Bayern’s third relative easy fixture in the row after Heynckes had a start against Bayern’s favourite opponent Freiburg (5-0) on matchday 8 and then faced an uninspiring Celtic (3-0) side on Wednesday in the UEFA Champions League. 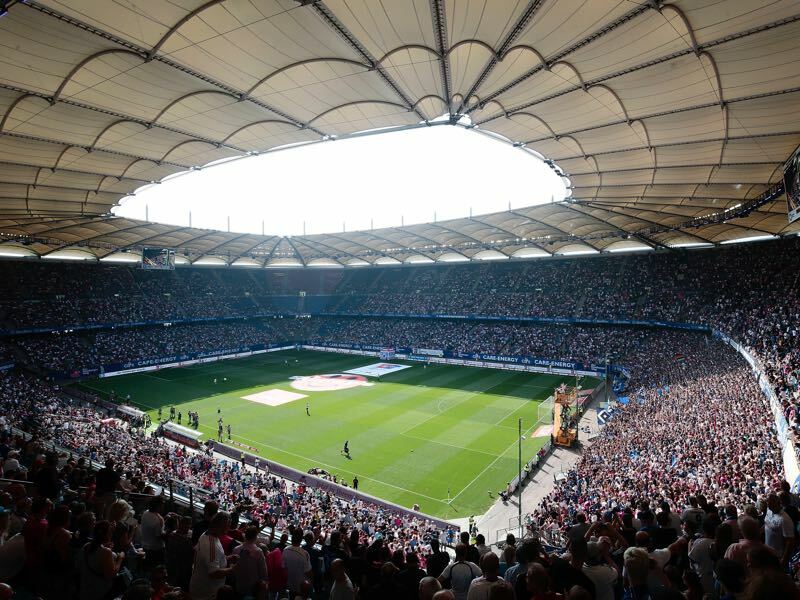 With Hamburg, Bayern face the next side that could be labelled as cannon fodder for the Bavarians. Hamburg had a decent start to the Bundesliga season with two straight wins on matchday 1 and 2—since matchday 2 Hamburg have not won another match and are now 15th with just seven points. Coached by Markus Gisdol the side has been struggling with injuries, but also with the fact that the decision makers failed to sign an adequate left-back, another centre-back as well as a backup for forward Bobby Wood. Instead, Gisdol had to re-integrate the likes of Douglas Santos and Lewis Holtby, who were supposed to be sold this summer to free up much-needed salary. Both players remained at the squad creating an awkward situation where both the players and the club had to come to terms with having to continue to work together. On top of the existing problems Hamburg have a goalkeeper problem as well with Christian Mathenia making several key mistakes in the last few matches. Hamburg failed to extend the contract with former national team keeper René Adler, who has since joined Mainz, and instead hoped that Mathenia and newly signed U-21 European Champion Julian Pollersbeck could fill the void. Pollersbeck, however, has failed to sufficiently challenge Mathenia leaving Hamburg’s key signing from last season on the bench. With a long list of problems, this could be the worst time to face a Bayern München side, who are looking to build up their confidence after a poor start after former head coach Carlo Ancelotti. Hence, with Heynckes having the team back going expect a decisive Bayern victory on Saturday evening. Filip Kostić will likely start for Hamburg as the Japanese teenage sensation Tatsuya Ito had been unable to complete Hamburg’s training session on Thursday. 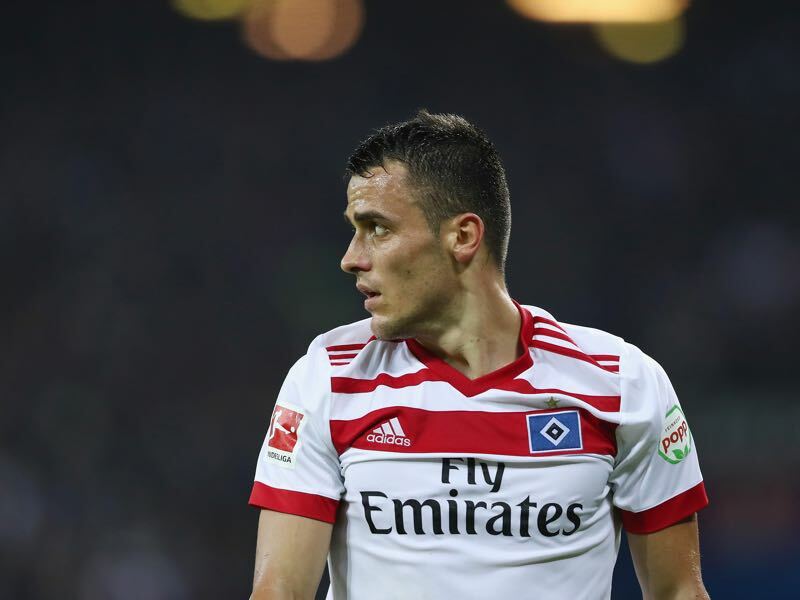 Kostić was the marquee signing for Hamburg last season, but injuries and inconsistent performances have meant that he has not been able to show his limitless potential. A fast and direct winger Kostić could harm Bayern’s sluggish backline when going at them with full speed. Joshua Kimmich has been the only consistent Bayern player all season and since Heynckes has taken over as the head coach of Bayern has further built on his form. On Wednesday against Celtic Kimmich was the best player on the pitch scoring the second goal and making countless runs down the right-wing, which always threatened Celtic’s backline. Kimmich made 13 crosses and played three key passes. 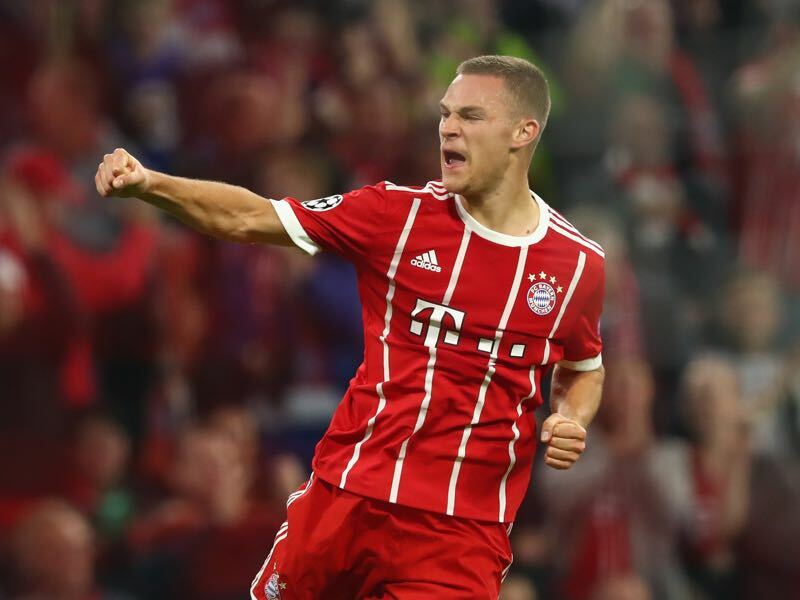 Kimmich’s presence was outstanding, and with the media plaudits coming his way it is safe to say that we see the making of a world star right in front of our eyes. Bayern have not lost in 26 matches under head coach Jupp Heynckes. The undefeated streak under Heynckes dates back to matchday 10 of the 2012/13 season when they beat Hamburg 3-0. Thomas Müller is one assist away from 100 Bundesliga assists. Assists have been recorded in the Bundesliga since 1988/89, and only two players have recorded more assists in that period: Frank Ribéry (116) and Andreas Möller (109). Thomas Müller has assisted 13 goals against Hamburg in his career.